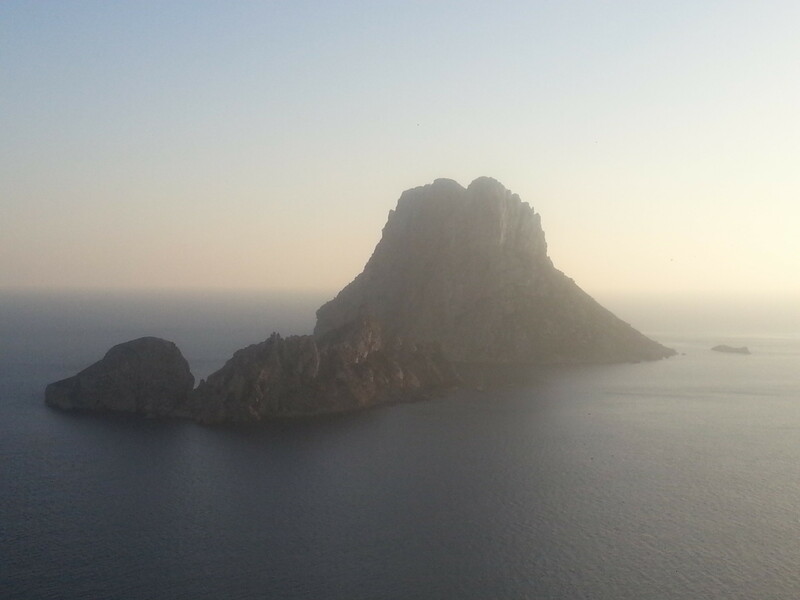 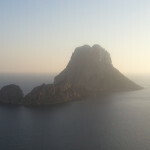 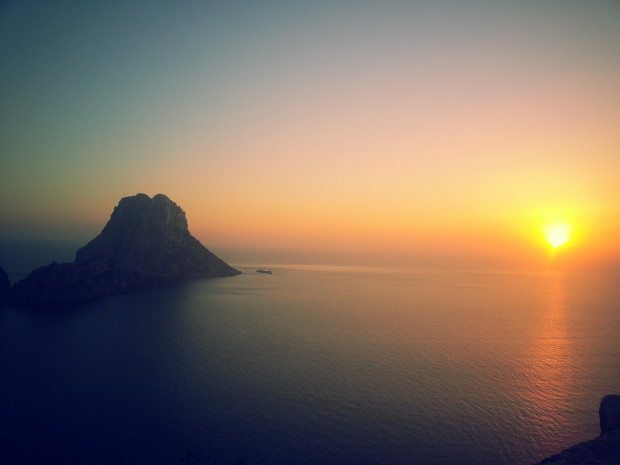 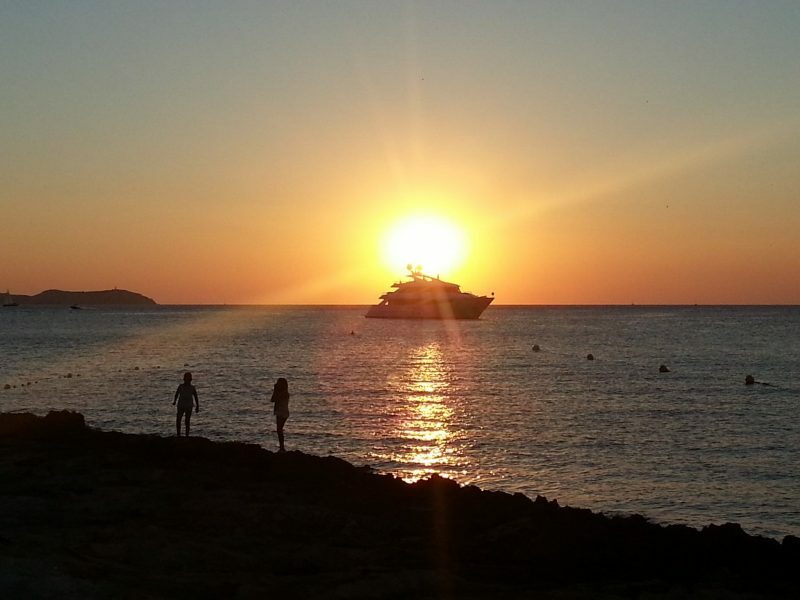 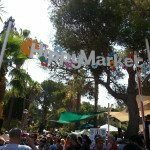 Ibiza has many attractions to visit and here are some of our favourites. 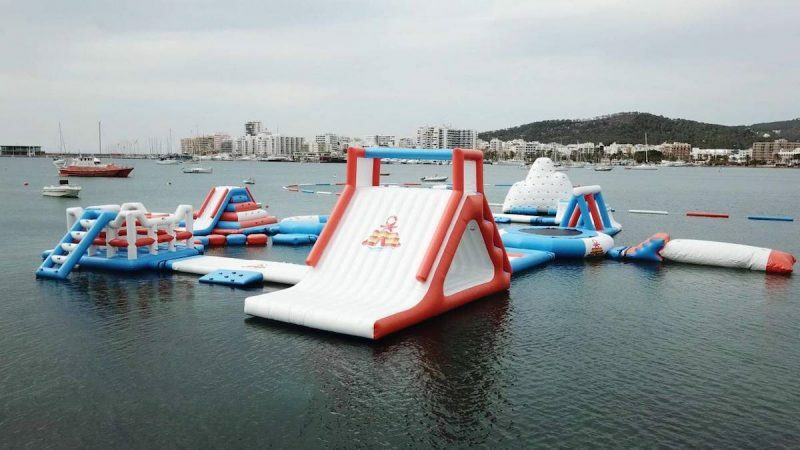 One of the best loved activities in San Antonio Ocean Mania Ibiza has a new course for 2018 and it is truly spectacular. 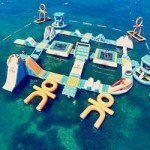 Those that do not know what Ocean Mania is, it’s a watery wipeout style assault course full of bouncy fun, grab handles, obstacles, slides and so much more. 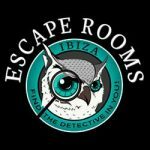 Can You Escape from the Escape Rooms Ibiza? 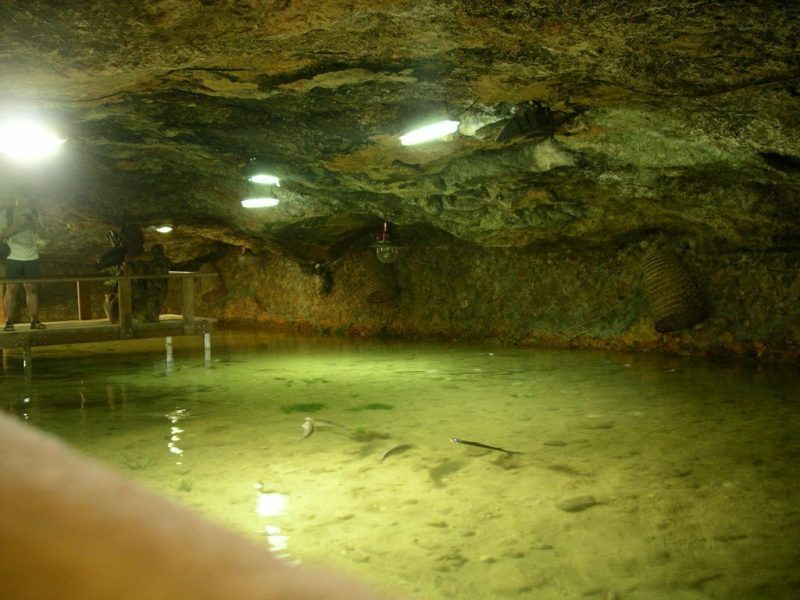 Imagine the setting, you are locked in a room with a group of friends or family, surrounded by props, a clock starts, a 60 minute countdown to an unknown fate. 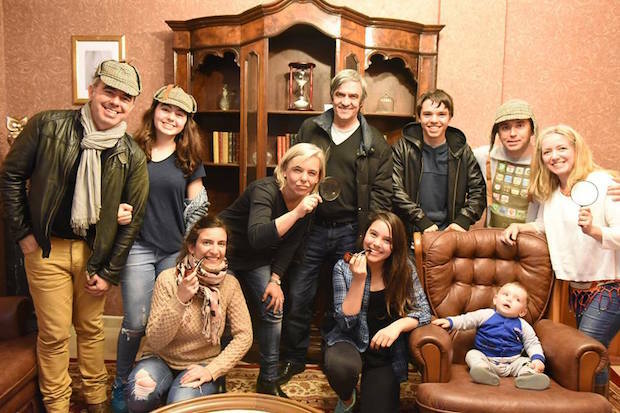 Can you work together to search the room for clues, solve the riddles, decipher the puzzles, complete the challenges and escape the room before the time runs out? 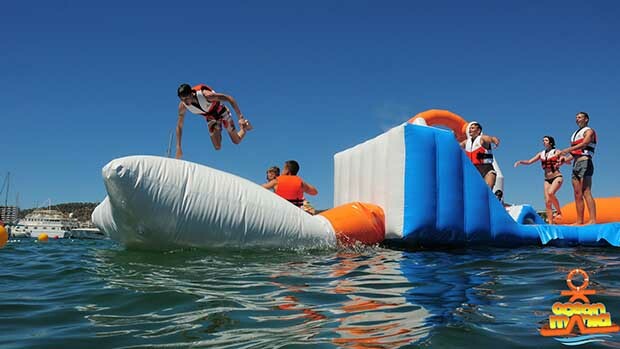 We love the water wipeout course in San Antonio bay. 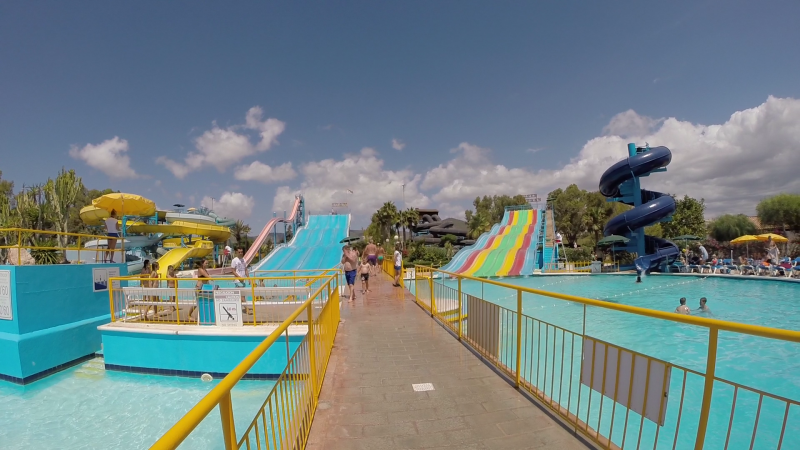 Ocean Mania is great fun for all the family and comes with lots of laughs and inevitably a few splashes or two. 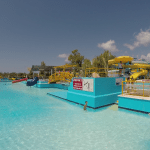 Since its inception in 2014 they have been working hard each year to add and improve the course to make it more fun and a little more challenging. 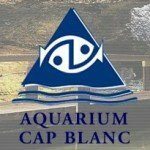 Located to the north west of San Antonio the Aquarium is a great place to lose an afternoon. 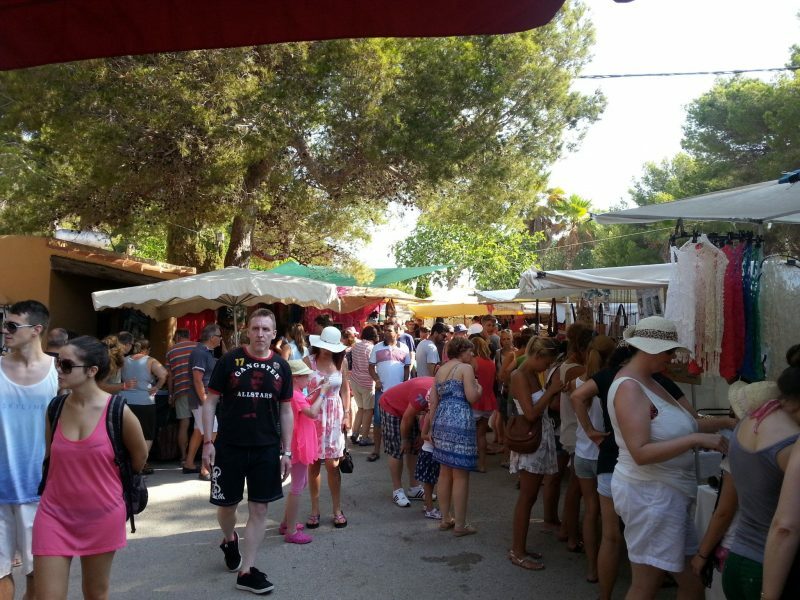 It has a little bar and terrace which is a perfect place to relax and watch the world go by as you enjoy the peace and quiet a away from the hustle and bustle of San Antonio. 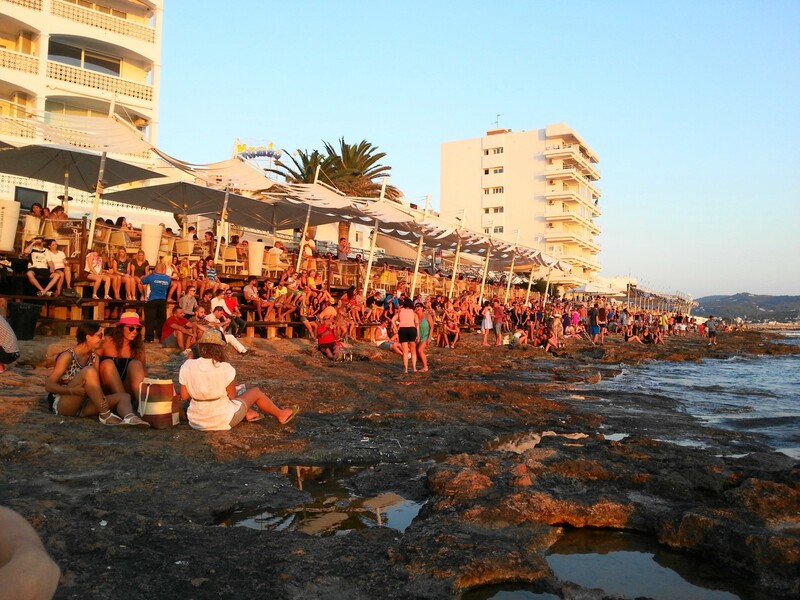 One of the mainstays of the island are the hippies who travelled across to the island in the 1960s and started the revolution that has made Ibiza what it is today. 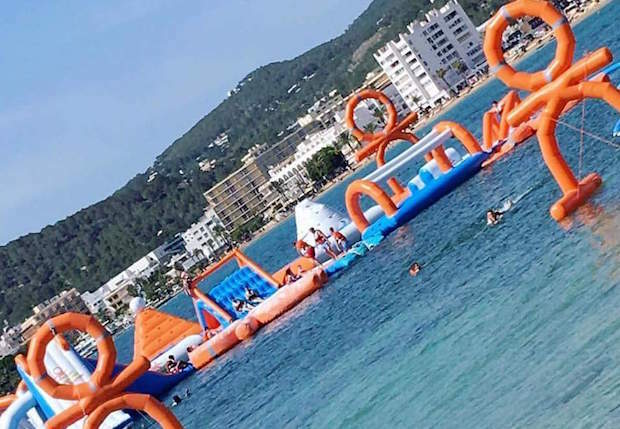 Aguamar, Ibiza’s biggest water park is a great place to spend a day splashing, sliding or soaking up the Ibizan sun. 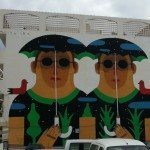 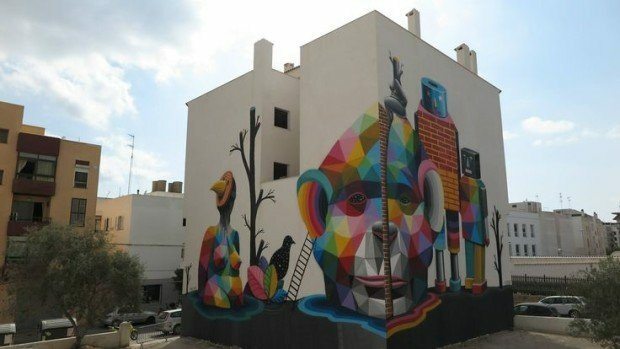 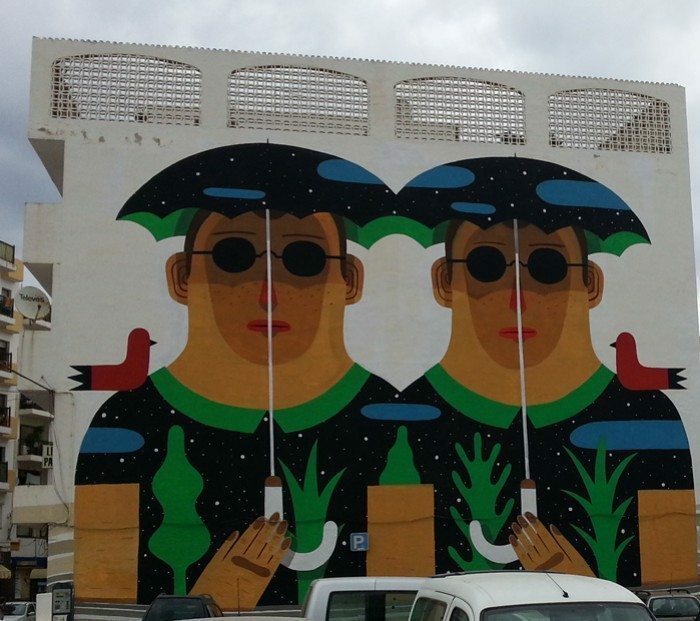 Whether you are a regular visitor to San Antonio or arriving for the first time, wandering around the narrow streets you cannot help but notice the massive artworks adorning the sides of many of the towns buildings. 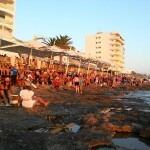 Tickets are available for Ocean Mania here.